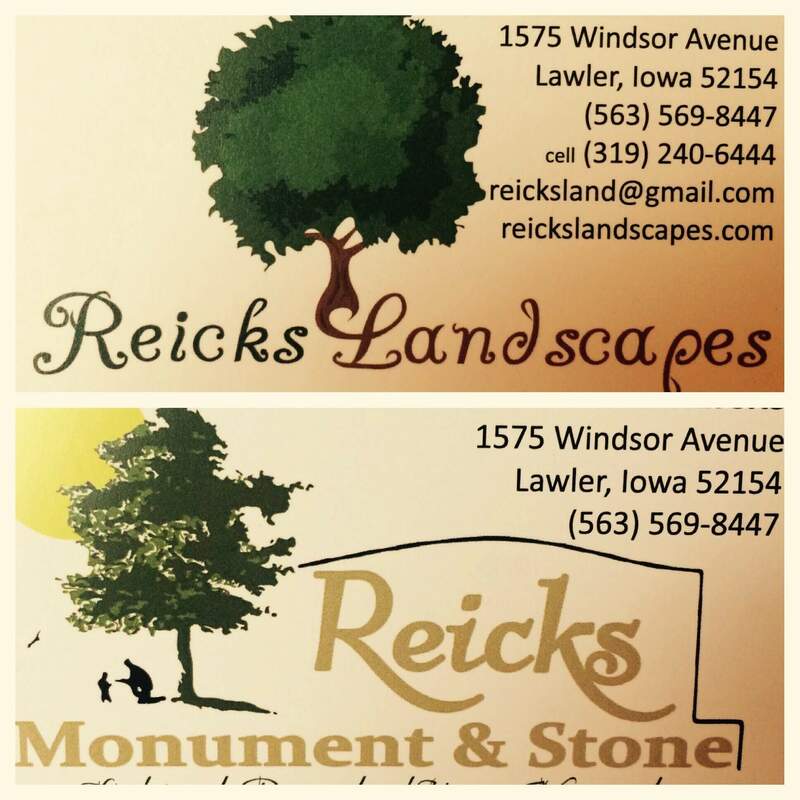 Reicks Landscapes LLC is a Landscape and Hardscape design-build firm which offers customers a high quality unique perspective on their outdoor spaces. Started in 2006 with a degree in Landscape/Horticulture and years of landscaping experience Chris had a vision of raising the bar for Landscaping and outdoor spaces. The company is dedicated to be able to provide your source for Innovative Quality Assured Landscapes, while engaging fully in our community and protecting and creating sustainable Landscapes for future generations to enjoy. As most Landscaping firms occupy their winter months moving snow. Chris decided to take another path in providing customized engraved fieldstone, limestone, and granite for special occasions and name rocks. 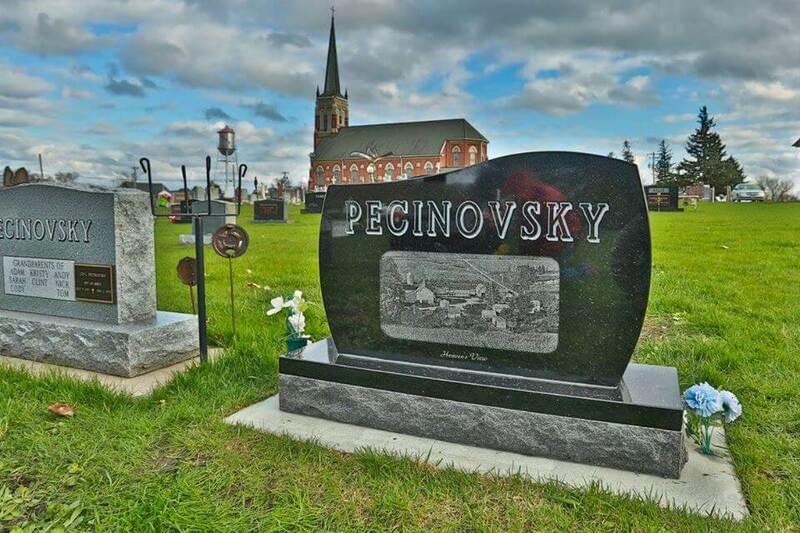 In the winter of 2013 Chris expanded the engraving and etching into Reicks Monument and Stone. Now being able to provide Traditional, Unique, and personalized memorials to help families remember their loved ones life.